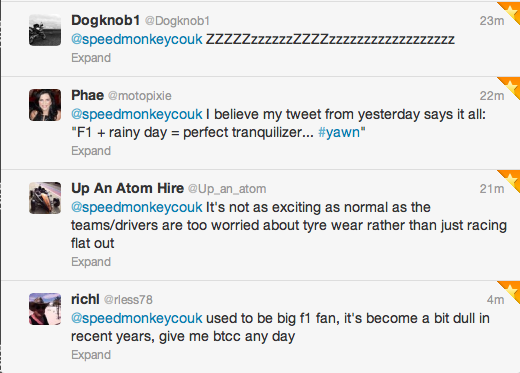 Speedmonkey: I think I've fallen out of love with F1. Have you? I think I've fallen out of love with F1. Have you? 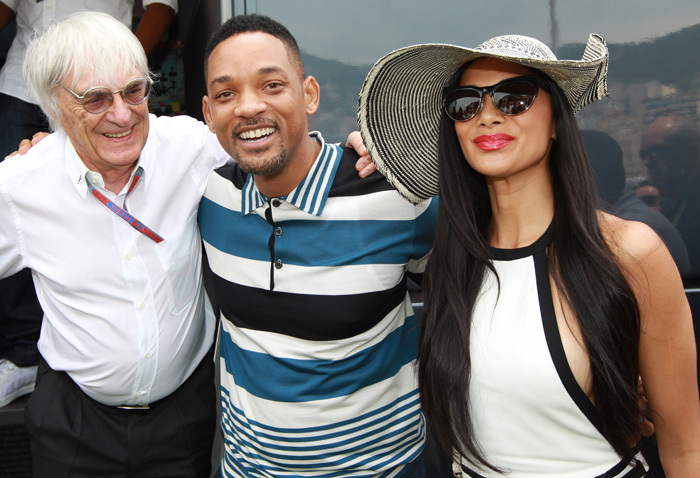 Last weekend's Canadian Grand Prix was a bit of a borefest as far as I was concerned. The Circuit Gilles Villeneuve sometimes produces great racing, and at other times terrible. In 2013 we got some half decent racing from 2nd place back with Mr "One Finger Salute" Vettel keeping a 15 second gap to everyone else from start to finish. I can't even relate details from the race because my mind switched off after a few laps and, even though I'm pretty sure I watched it, I can't remember much. It was just so redolent of the Schumacher era when Michael won everything by a country mile. Boring. Too many races. 21 next year. That's a whole heap of Sundays taken up by F1. When it becomes monotonous it stops being special. Too many crap racetracks. Malaysia, Bahrain, Abu Dhabi, China, India - massive Tilkedrones where the feeling of speed is lost amidst a sea of tarmac and very few spectators. Boring personalities. Kimi Raikkonen, Mark Webber, Jenson Button are worth watching - everyone else behaves like the spoiled rich kids they are. Or, like Paul DiResta and Jules Bianchi, have zero personality. 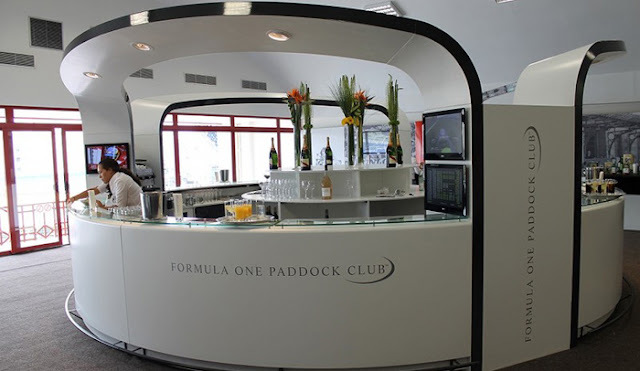 During the Canadian Grand Prix the cameras kept cutting to the Paddock Club where people pay $thousands (or Bernie pays them $thousands) to loiter on the grid and smile for the cameras and then watch the race on TV in a tent. Losers. DRS. Why? Get rid of 80% of the downforce and let them race properly. Greed. The biggest motivator in F1. Greed is apparent everywhere from the £millions Bernie stashes away to the £millions paid to the drivers whilst mechanics, on a normal wage, have to spend 21 weekends away from their families. I think I'm getting disillusioned about the whole F1 circus because I've just spent a week watching the TT races where men who pay their own way race round the world's most dangerous race track for nothing more than the feeling of achievement. The Senior TT winner gets £18,000. TT week was so special not only because of the races but because of the personalities. Michael Dunlop, nephew of Joey Dunlop, won four races but was beaten in the finalé by 41 year old John McGuinness. It was epic, funny, heartwarming, scary and spine tingling. Whereas the F1 was dreary. So I'm going to watch the British Grand Prix but then I might miss the German GP. And in the meantime I'll watch a real race run by real men in real cars on a real track - Le Mans.